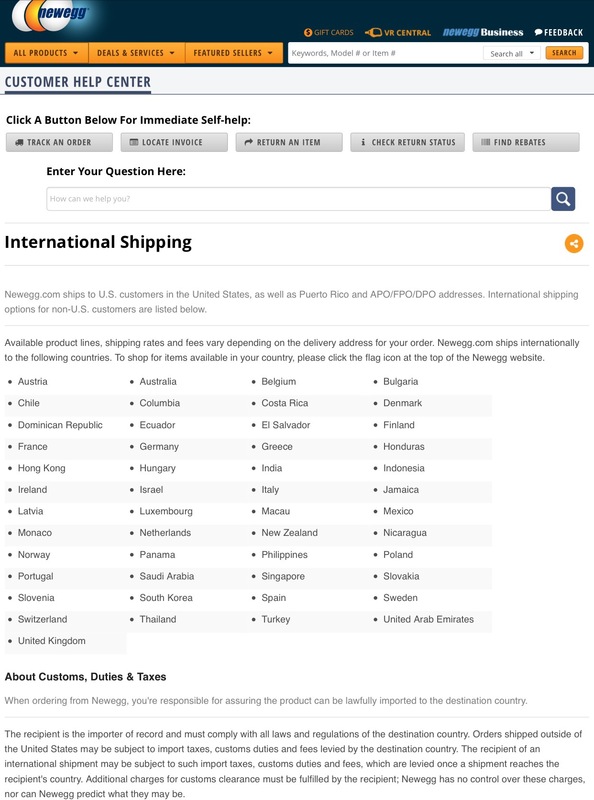 Want an item abroad but can’t purchase due to shipping concerns? Finally, you don’t have to worry no more. Newegg, an online retailer of items mostly a consumer electronics such as computers, gaming consoles and all its related parts and accessories are now has an option to ship directly to the Philippines. 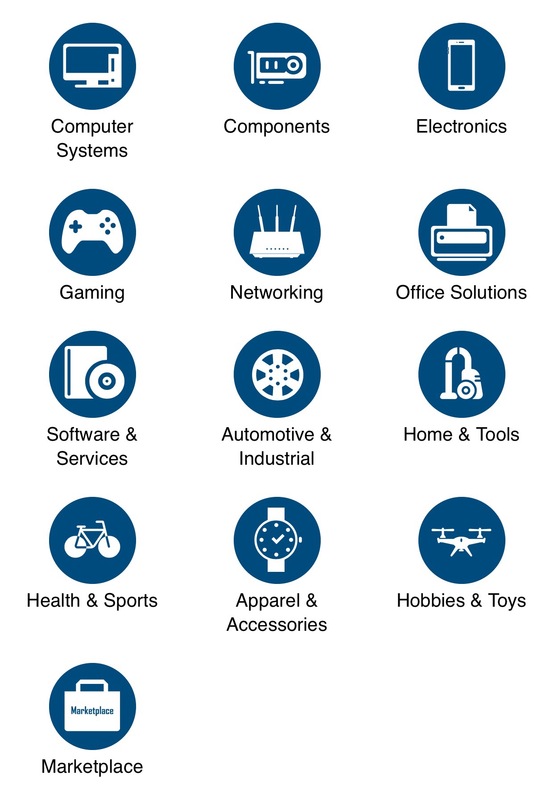 Rates, taxes and other fees will vary of course depending on the item(s) you will bought. You may use the Newegg’s Cost Calculator to have an estimate on how much the landing cost will be. This should only be used a as a reference and does not guarantee the final price with shipping fee of your item.